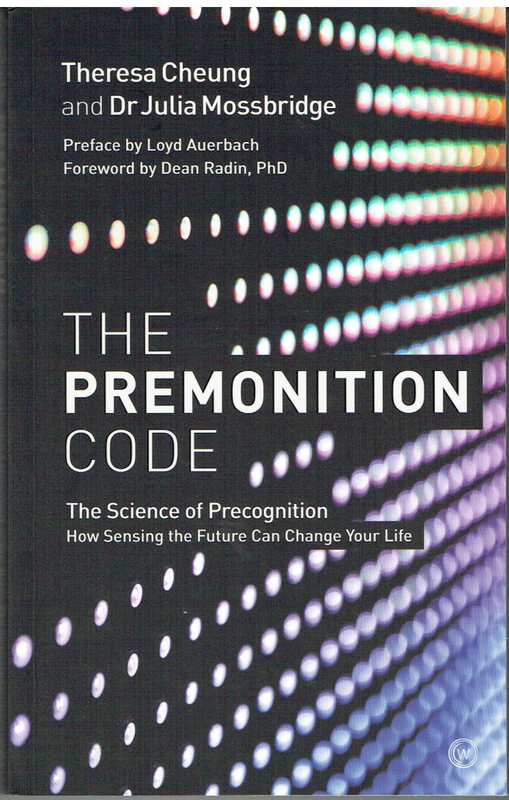 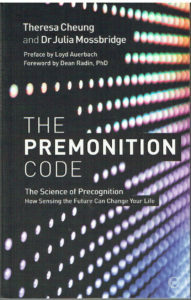 Fascinating, challenging, compelling, provoking, rewarding read. 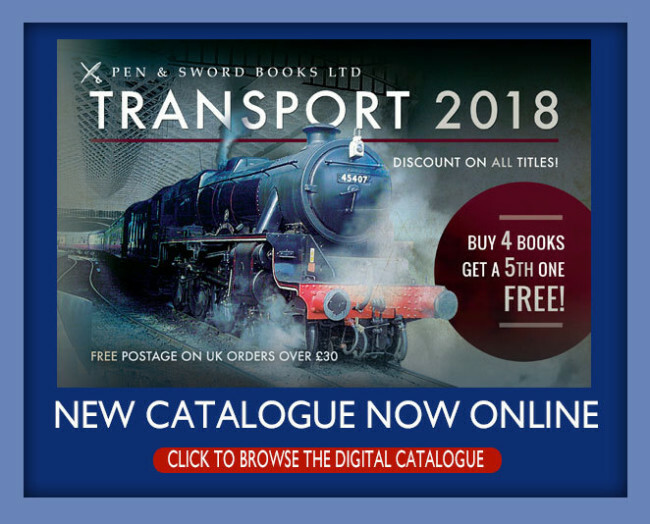 Just how rewarding will depend as much on each reader as on the authors, because this innovative work links to a special new web site for interactive development – Highly Recommended. 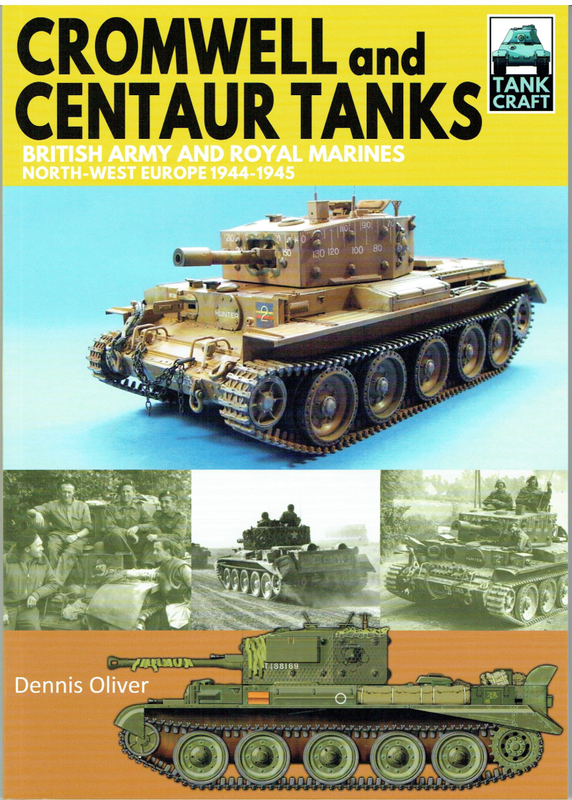 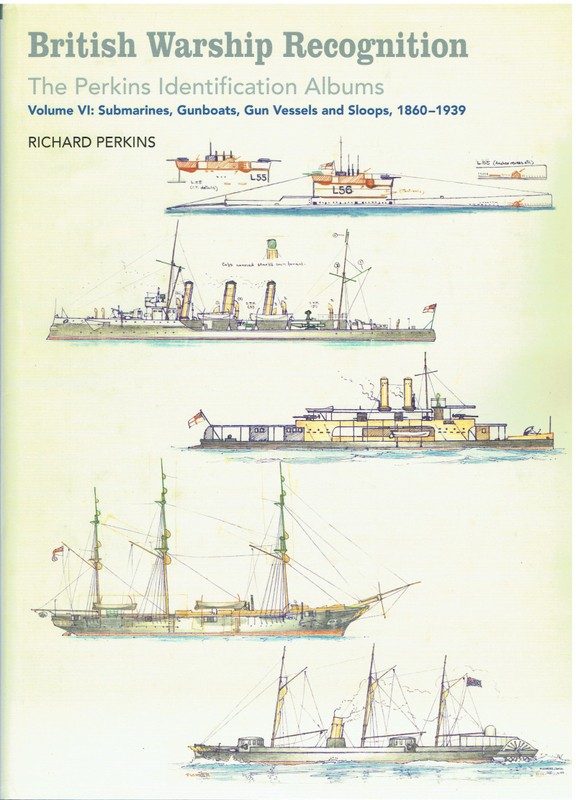 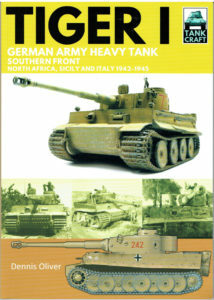 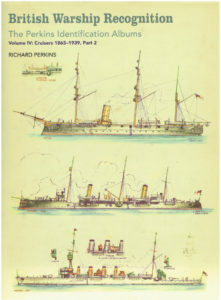 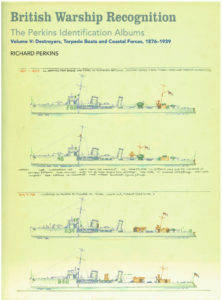 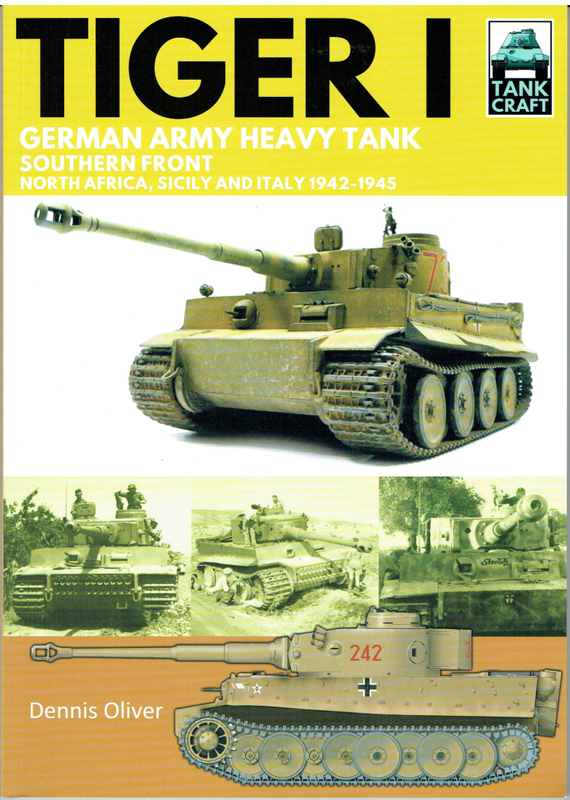 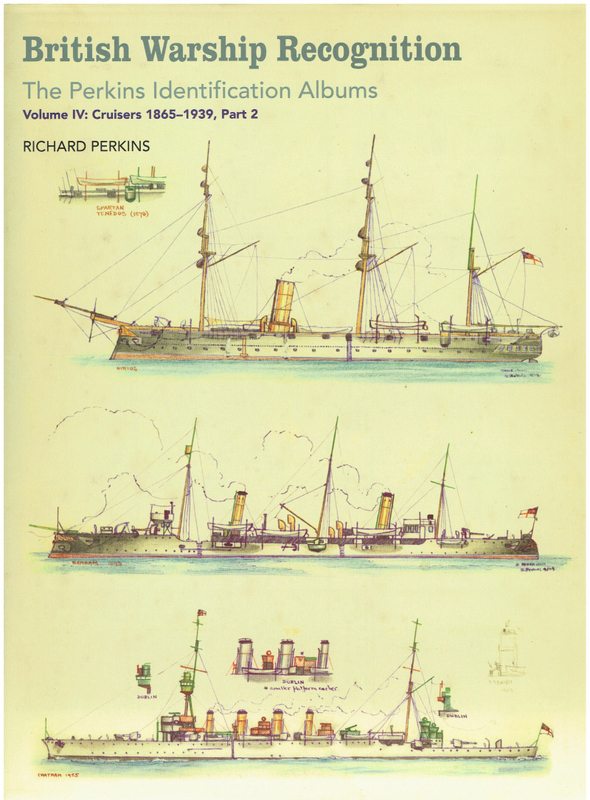 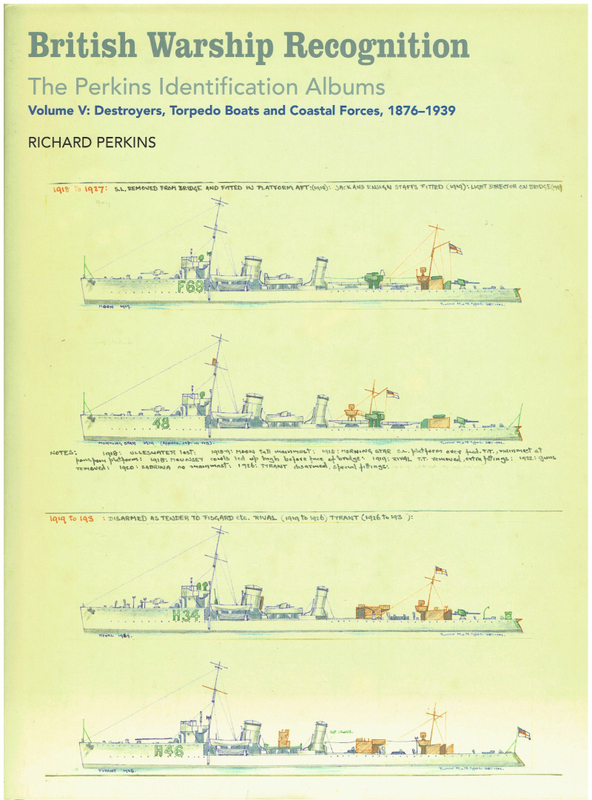 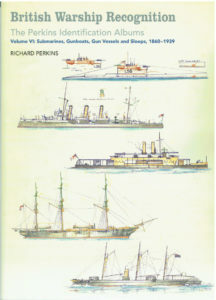 This volume covers reflects the views of the time and is really Part 2 following Vol V. – This is a reproduction of the set of eight volumes held by the British National Maritime Museum where it has provided an unparalleled source of information for the Museum’s staff – Most Highly Recommended. 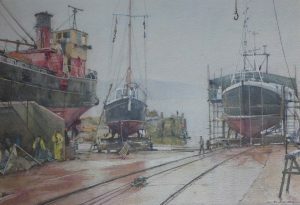 Generations of artists have sought inspiration from the sea and that tradition continues today. 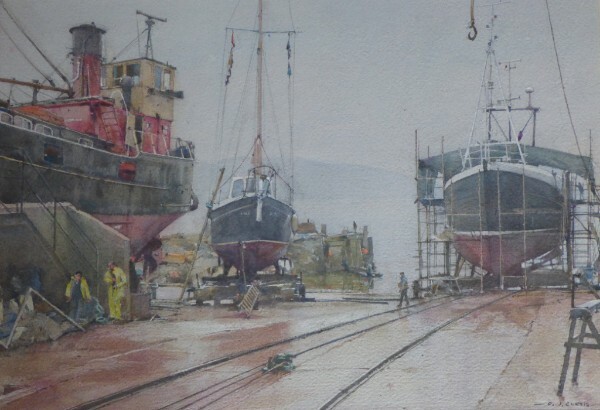 The Royal Society of Marine Artists Annual Exhibition will feature some 400 works, by RSMA members and a new generation of artists who have discovered the fascination of the sea.